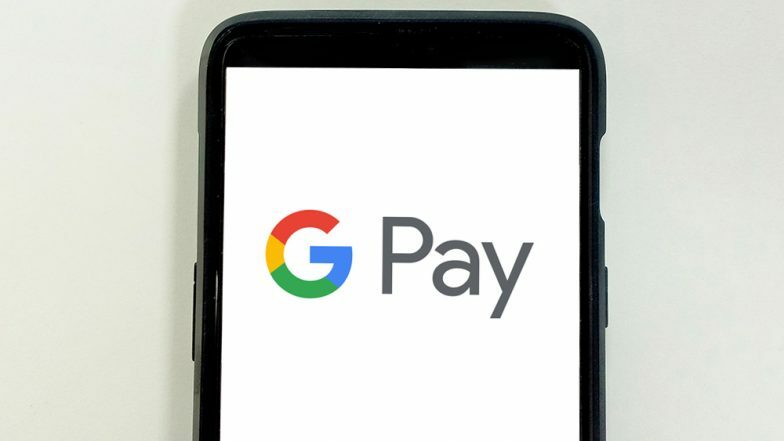 New Delhi, April 11: Aiming to make Google Pay more useful for Indian users, Google on Thursday announced its partnership with MMTC-PAMP India for buying and selling gold through the application. MMTC-PAMP India Pvt. Ltd is an internationally recognised metal and mining service provider. With this, Google Pay users can purchase gold for any value that will be stored in secure vaults on their behalf by MMTC-PAMP. The users can buy and sell the gold any time at the latest price, refreshed every few minutes, as displayed on the Google Pay app. Google Pixel 3 & OnePlus 6T Phones Attracted Samsung's One-Third Users in US During Q4 2018. A division bench of Chief Justice Rajendra Menon and Justice Anup Jairam Bhambhani issued notice to the RBI and Google India Digital Services Private Limited on a PIL filed by Abhijit Mishra. The petitioner has sought direction to the RBI to stop Google Pay operation in India.